I was orginally going to do a post called '50 ideas for a blog post when your stuck' but then as I started thinking, ideas just started pouring out of my brain! It's funny because I wanted to write this post as I was struggling as to what to write this week. Now I have a list to refer to when I'm stuck, as do you! Let me know if you've tried any of the below and if there are any you didn't think of. 31. 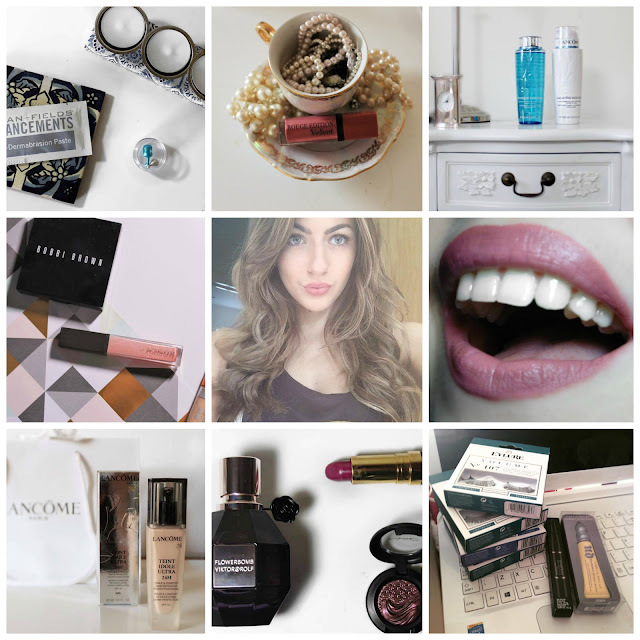 What's in my make up bag? 32. What's in my travel make up bag? 46. What make up brushes do you think everyone needs?